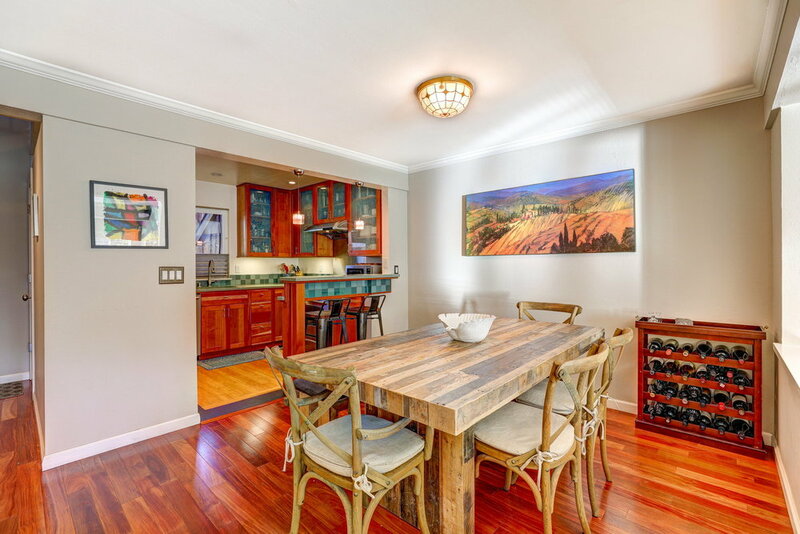 Located in the highly sought-after Sycamore Park, 32 Park Terrace is a stylishly remodeled townhome that lives and feels like a single-family home. Arguably one of the more desirable units in Park Terrace, this unit opens to a spacious patio overlooking a huge grass area of the park itself. 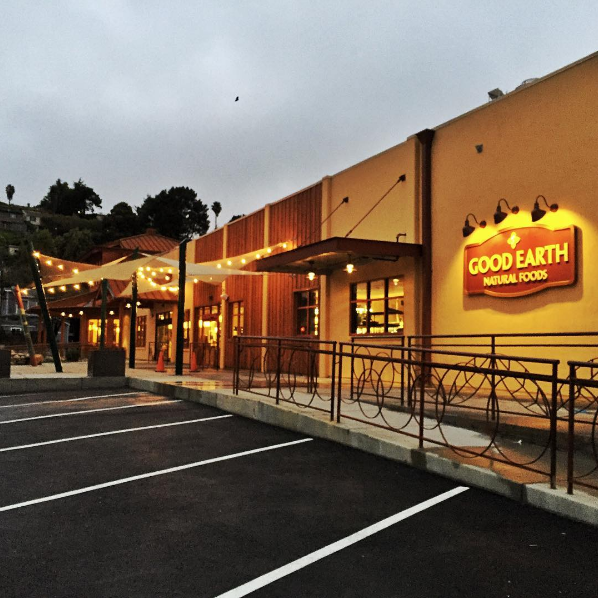 Just steps away from Whole Foods, Sol Food, Super Duper Burger, Samurai Sushi and Tamalpie. 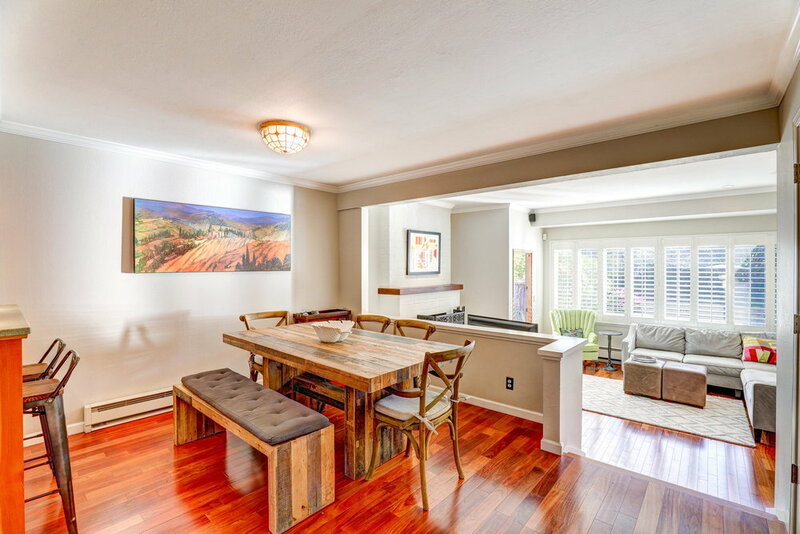 Naturally light and bright and with rich Brazilian cherry floors in the main living area, this townhome has a feeling of warmth and comfort that is felt throughout. 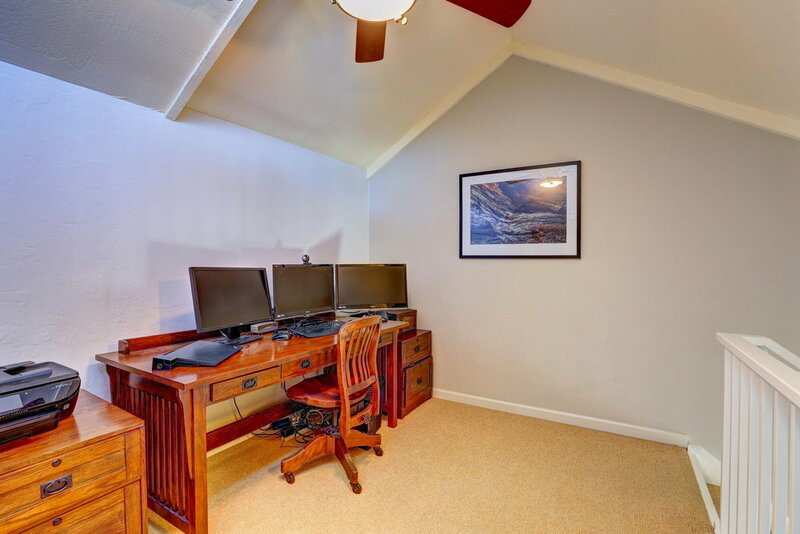 This spacious 1,300+- square foot home features 2 large bedrooms including a Master Suite, 1 ½ bathrooms plus a large loft-style bonus room perfect for a home office, guest room, home gym, media/play room, etc. 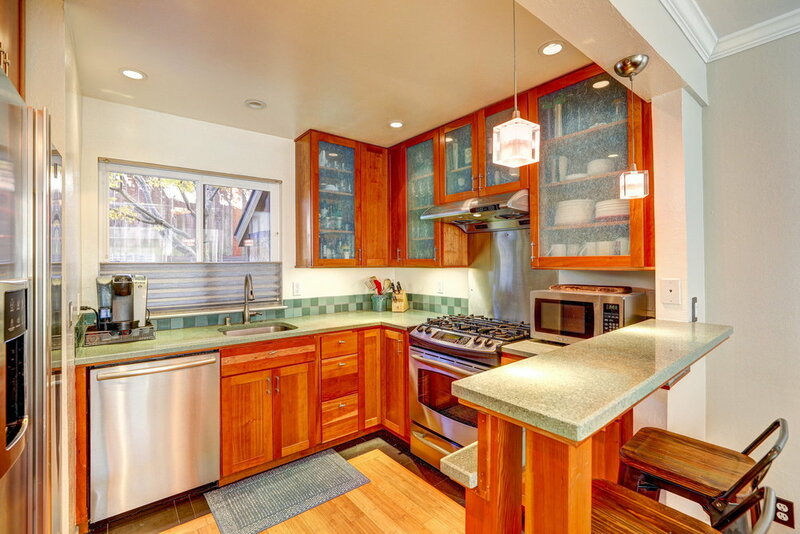 The kitchen features a double door stainless steel refrigerator, a stainless steel range, a Bosch dishwasher, concrete countertops, wood cabinets, and bar countertop with seating for three. 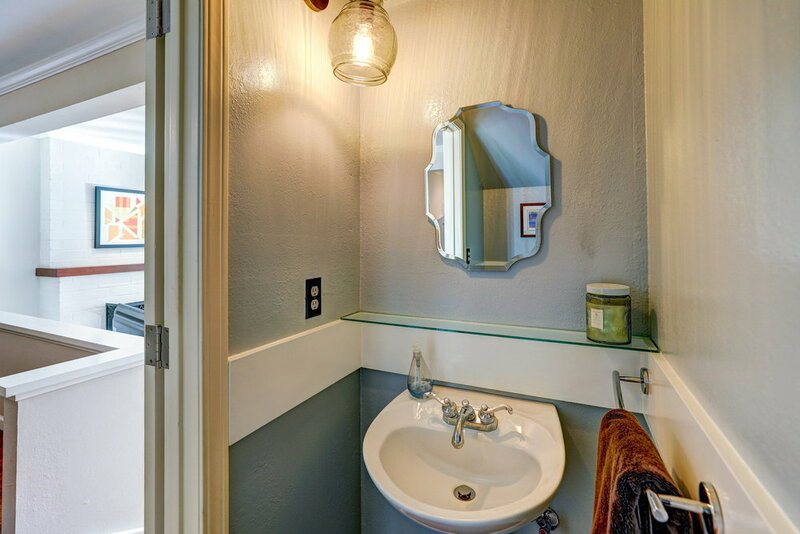 Adjacent to the kitchen is a spacious dining room fit for 6-8 guests that leads to a large family room with wood-burning white brick fireplace with wall-to-wall windows that look out to the patio and Sycamore Park. 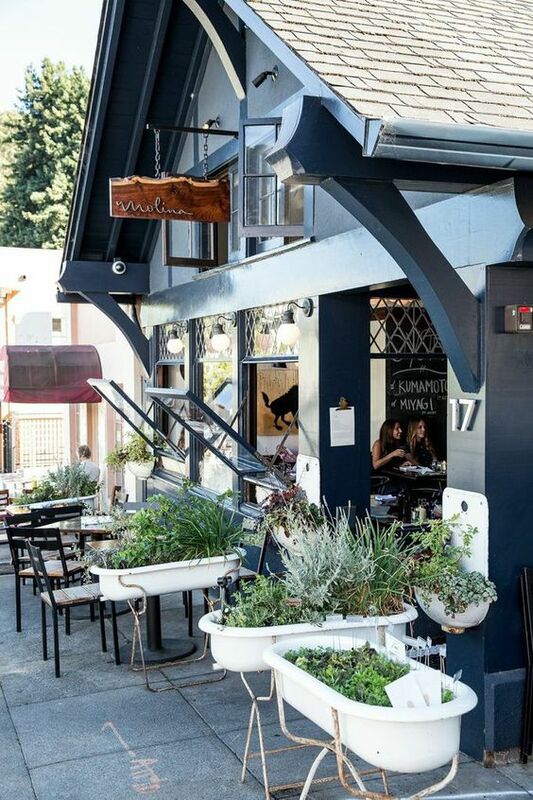 The sunny, private back patio is perfect for barbecues and al-fresco dining. 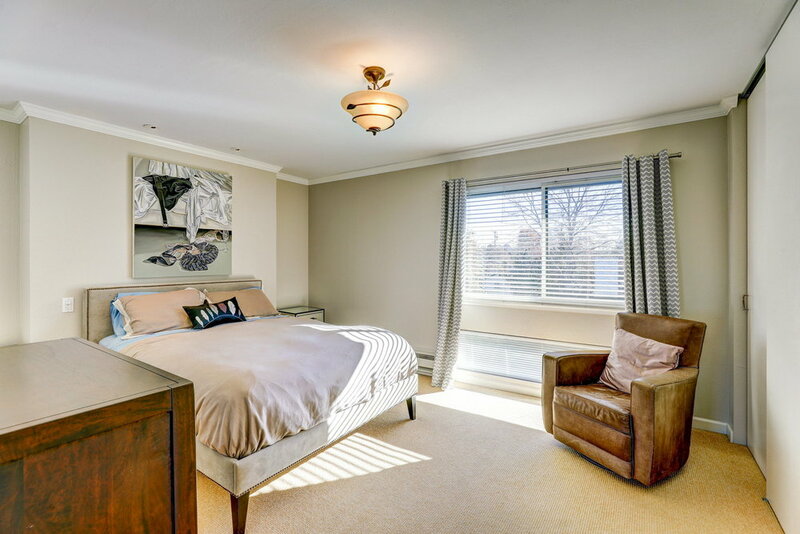 The master suite and guest bedroom are on the second level. 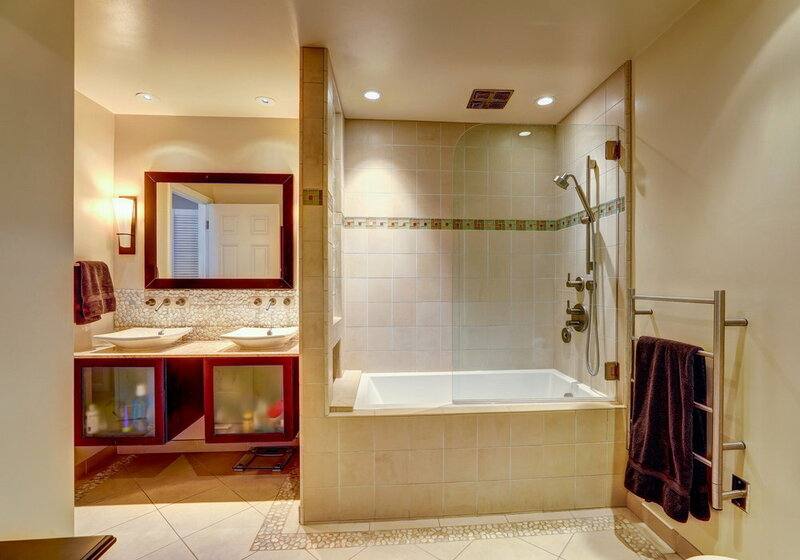 The master suite features a large bedroom with beautiful views looking out over the park, a large remodeled bathroom with stone tile, a bathtub and heated floors and two large closets with built-ins by California Closets. 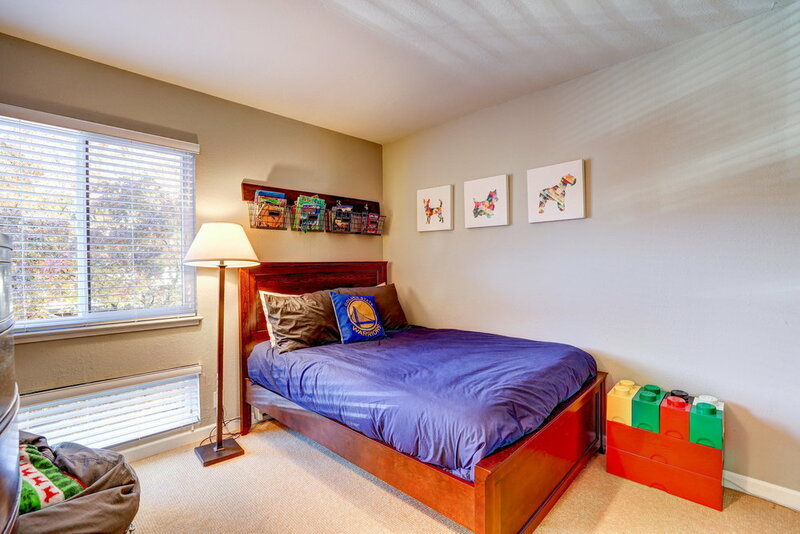 The guest bedroom is also large and features great natural light, ample closet space and a built desk and shelves, great for a homework area. 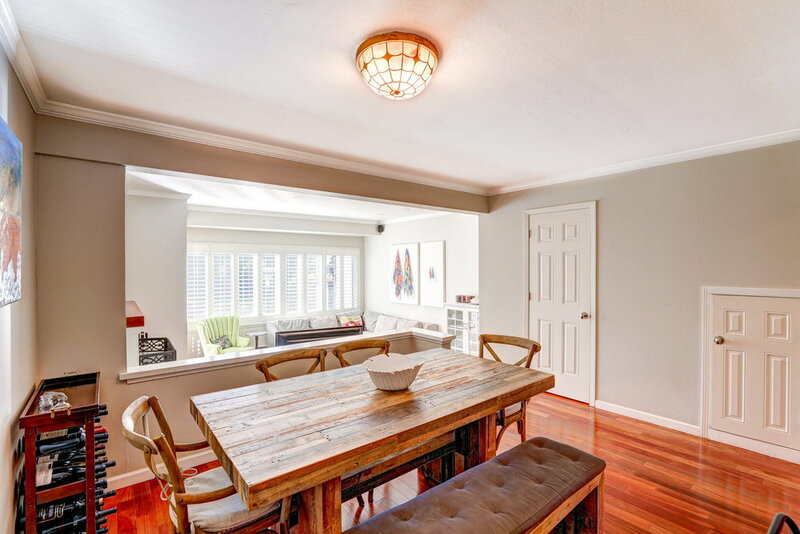 A large, light and bright loft with vaulted ceilings and ample storage space is on the upper level providing additional space for entertainment or for guest to stay. The location of Park Terrace cannot be beat. 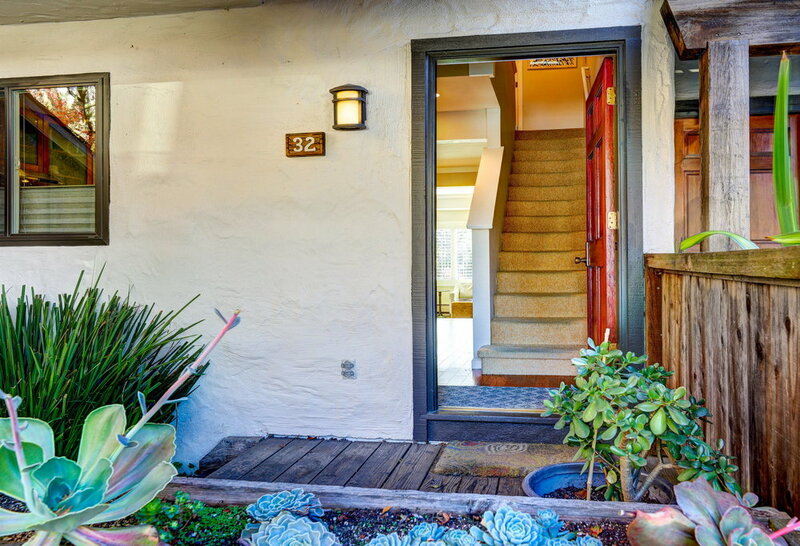 The home enjoys close proximity to shopping, restaurants, public transportation, bike paths, parks, great public schools and so much more. Downtown Mill Valley is only a one level mile away and one mile in the other direction to highway 101 for an easy commute to San Francisco. 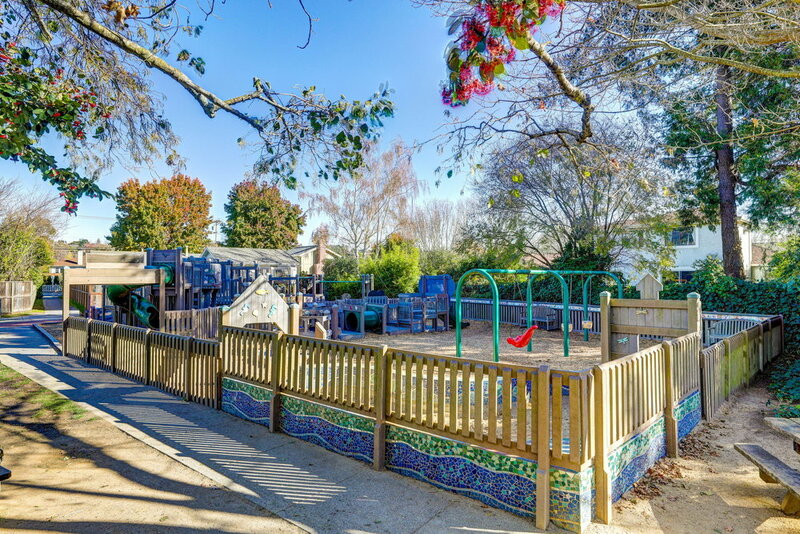 Immediate proximity to coveted Sycamore Park for kids, dogs, picnics and more. 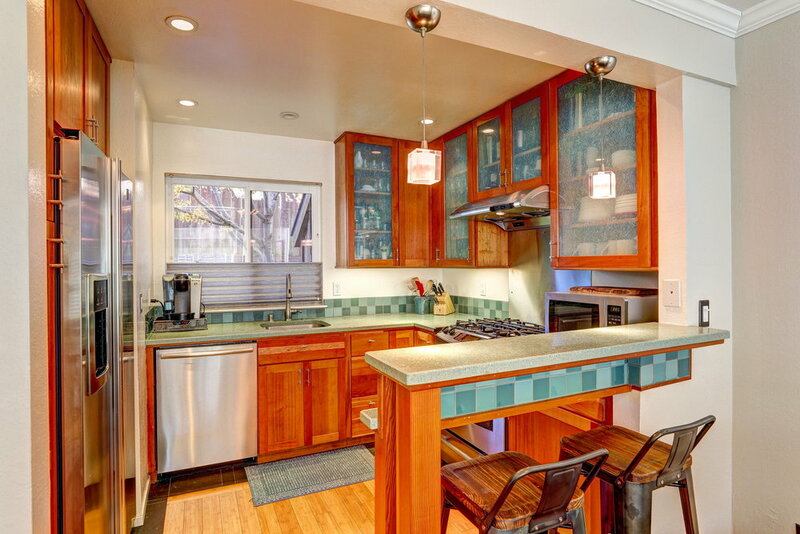 Close proximity to Whole Foods and lots of restaurants, cafes and bars.